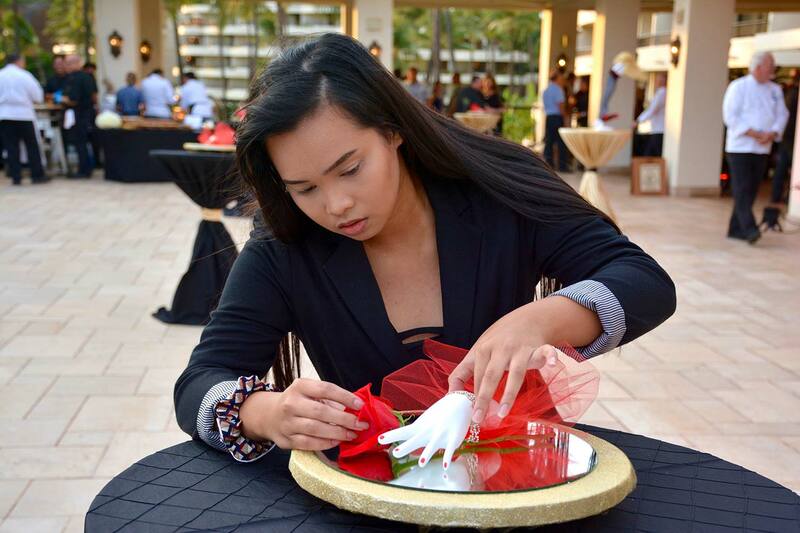 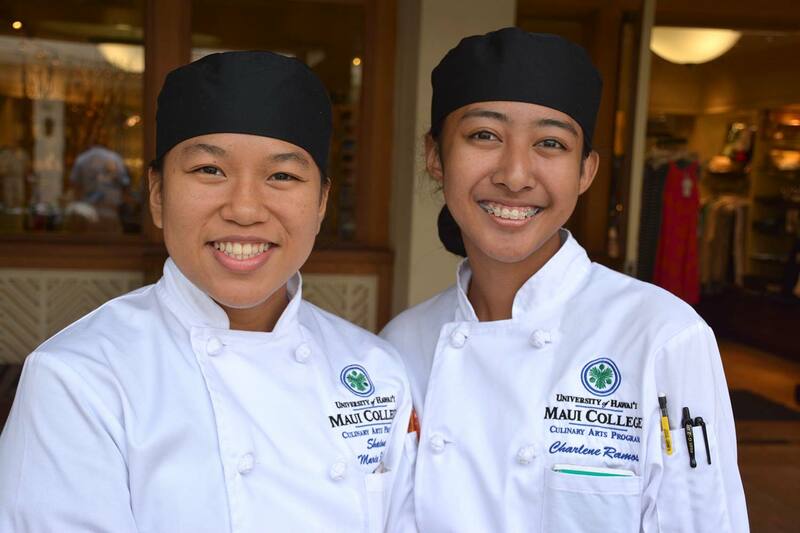 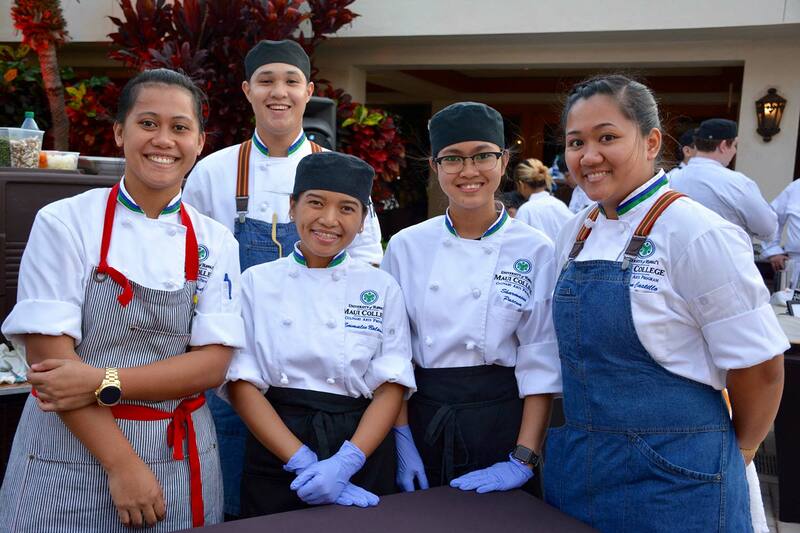 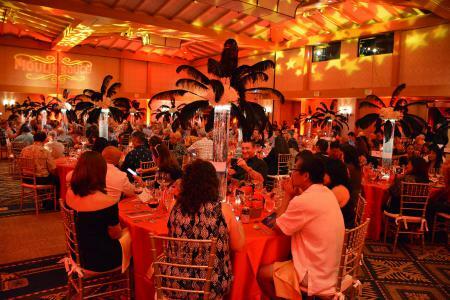 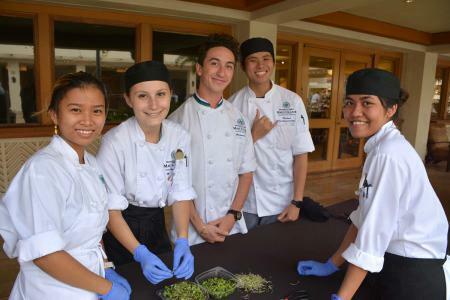 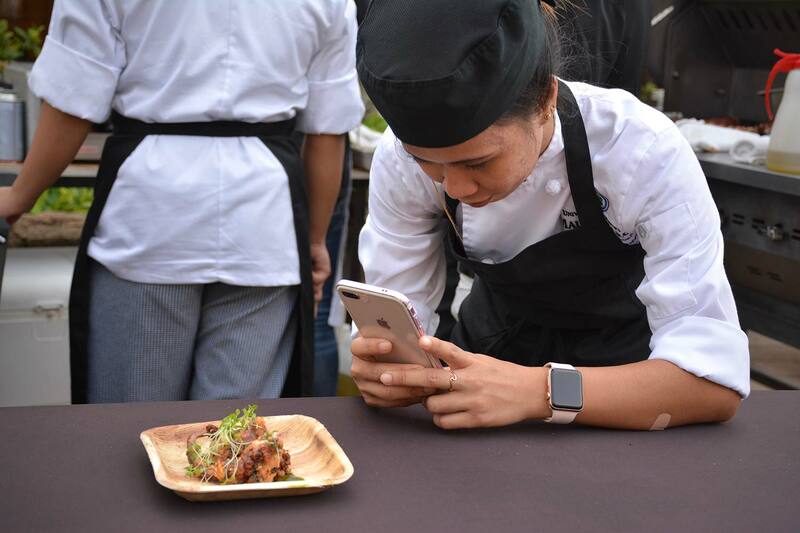 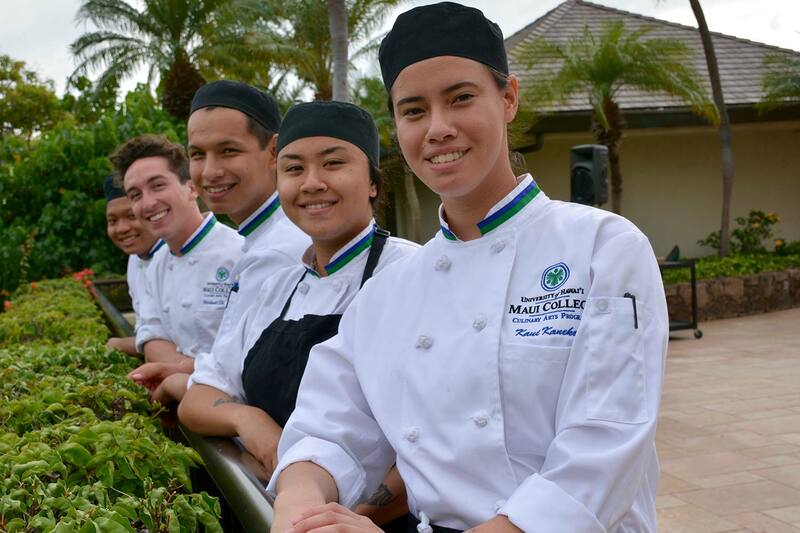 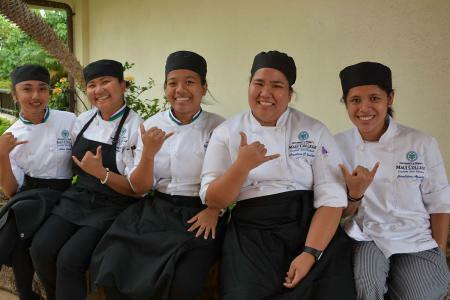 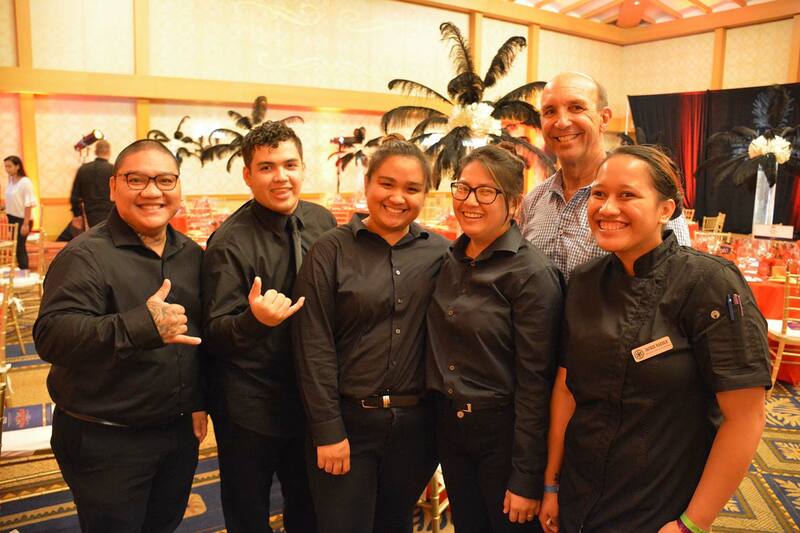 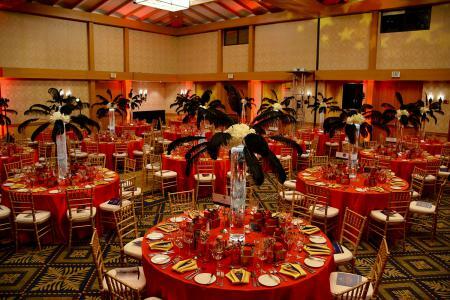 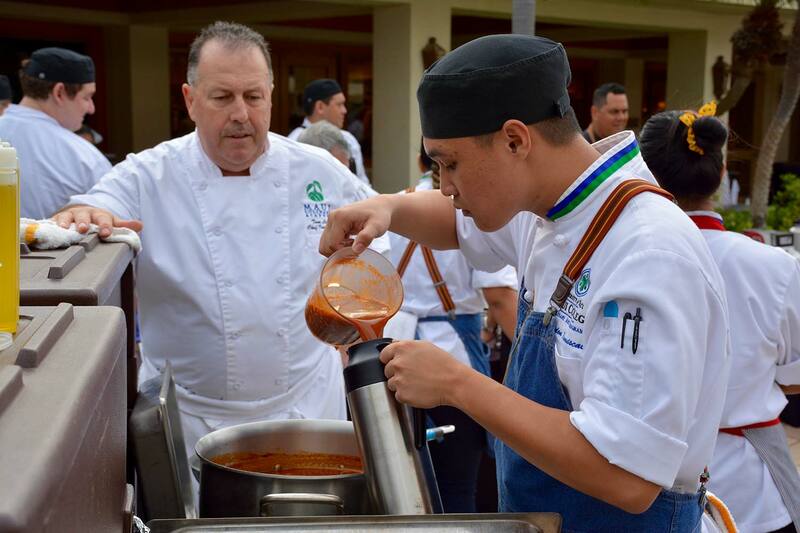 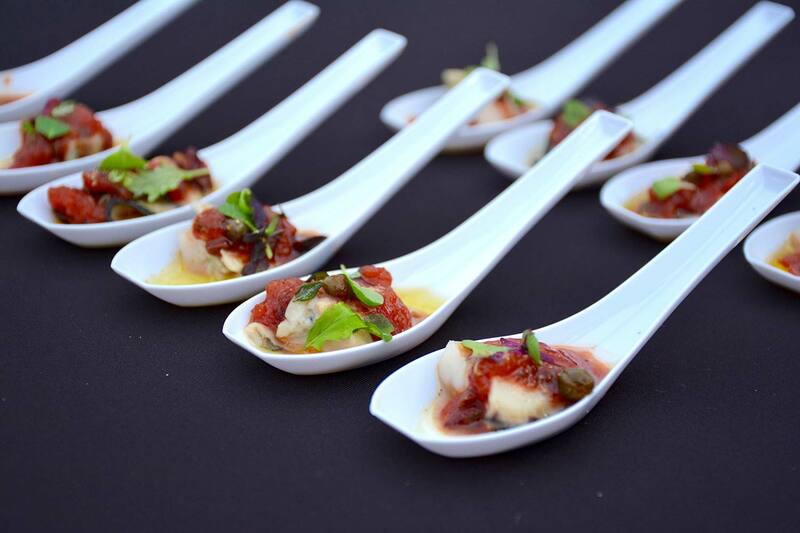 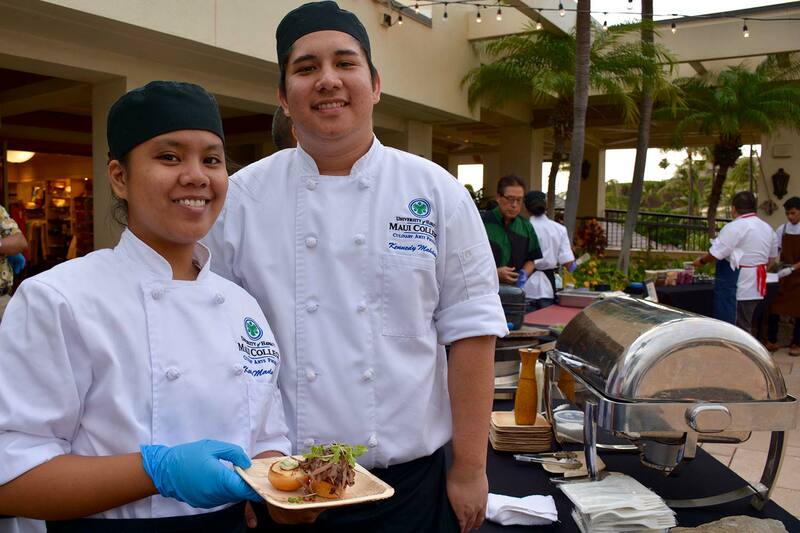 The Noble Chef is the UH Maui College Culinary Arts Program’s largest annual fundraiser supporting culinary education and student career advancement. 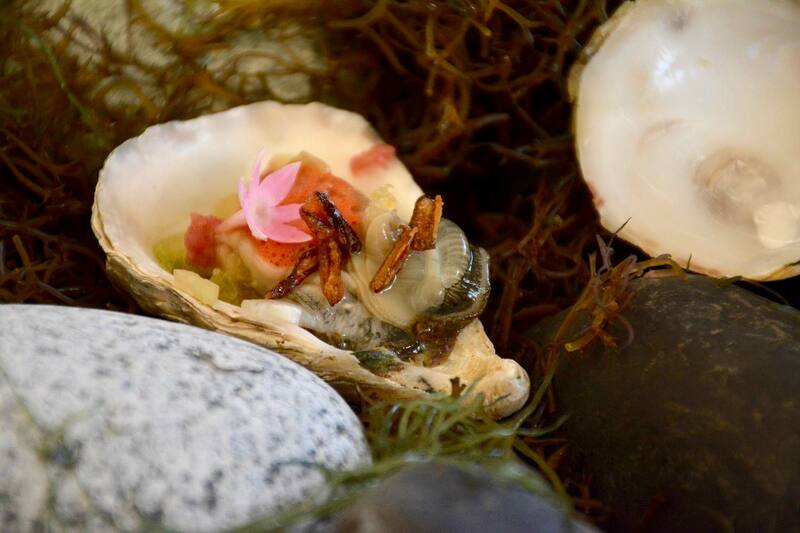 Proceeds support field experiences, internships, culinary competitions, program enrichment, equipment purchase and maintenance, and professional development for culinary faculty. 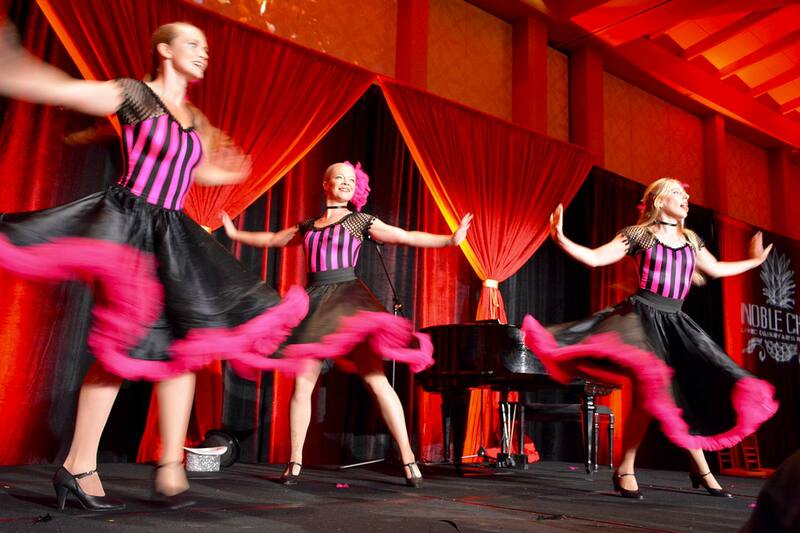 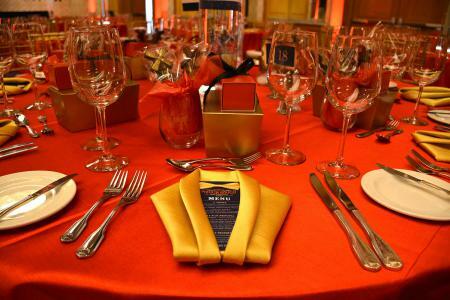 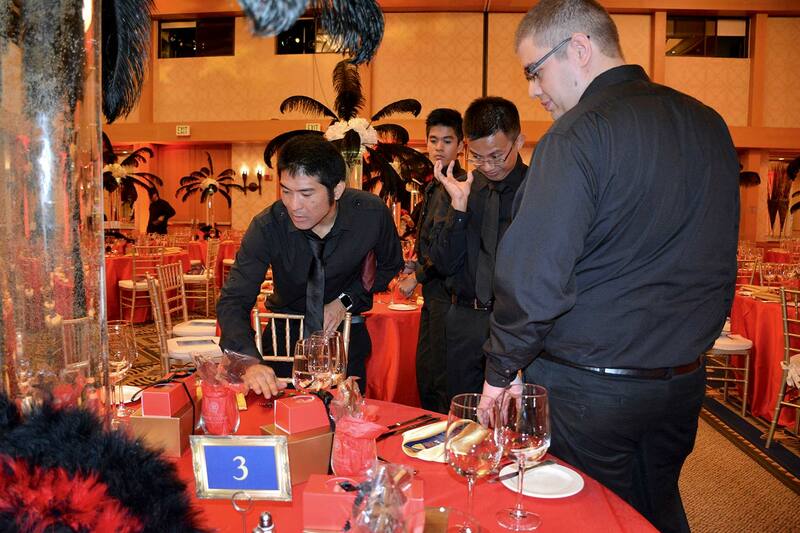 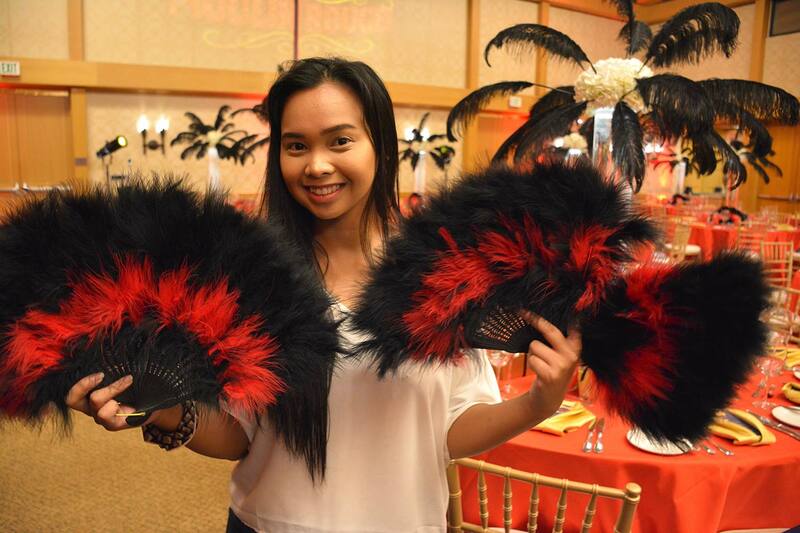 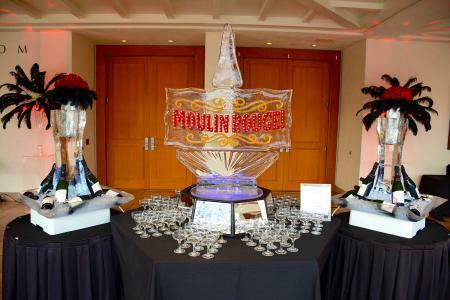 This year’s theme was Moulin Rouge and celebrity chefs, delicious food and star performers made this a night to remember! 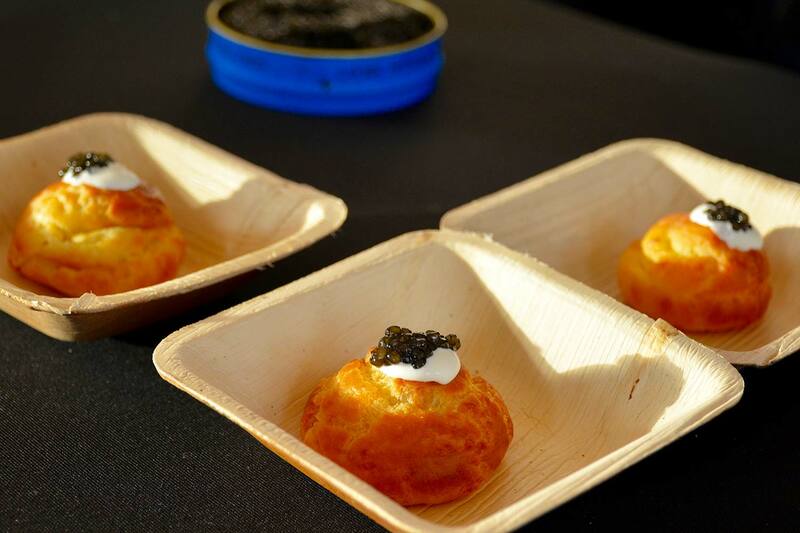 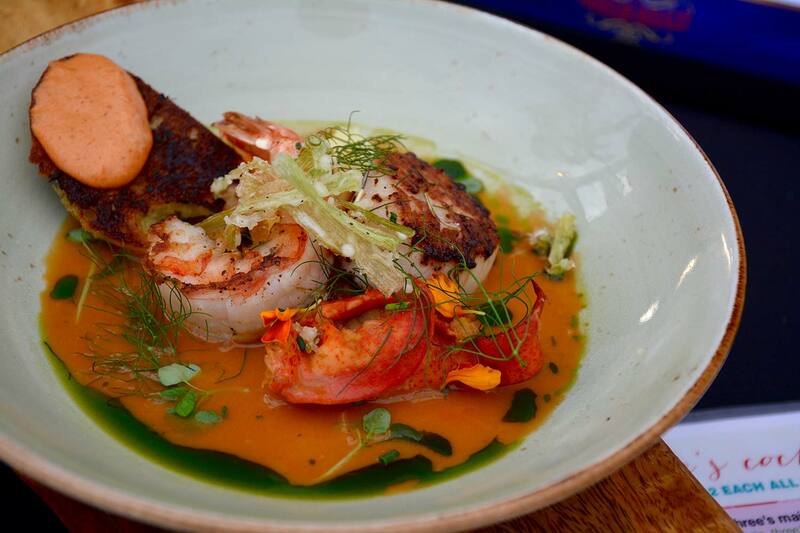 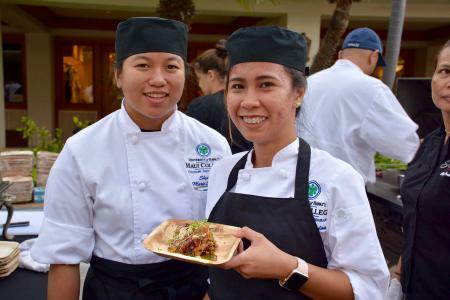 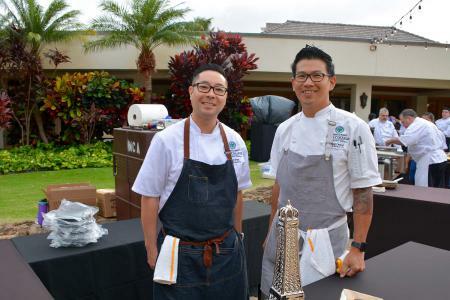 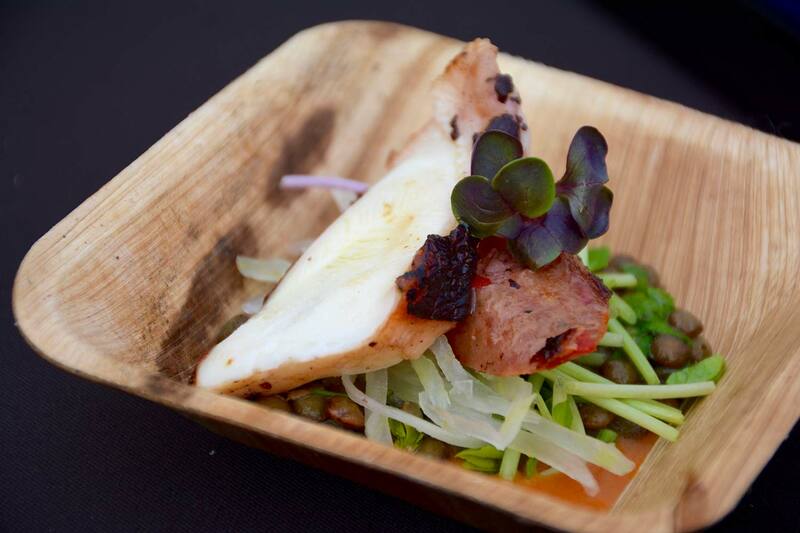 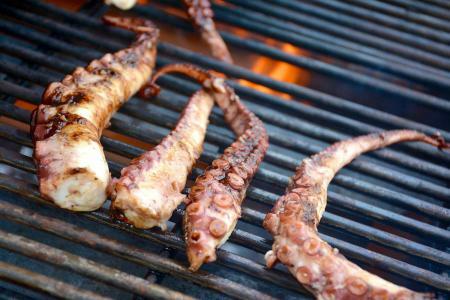 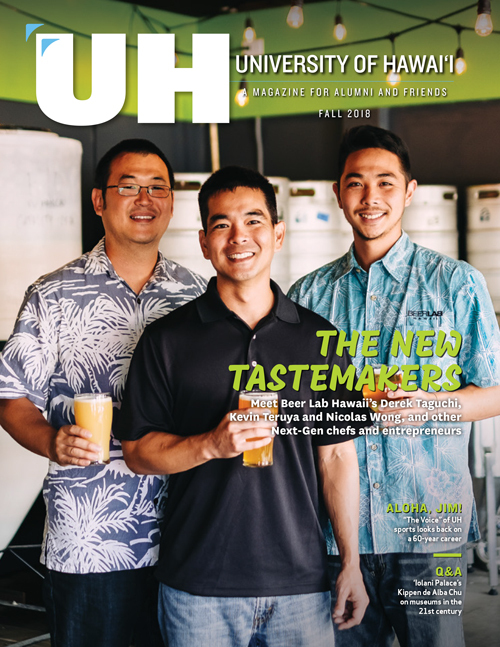 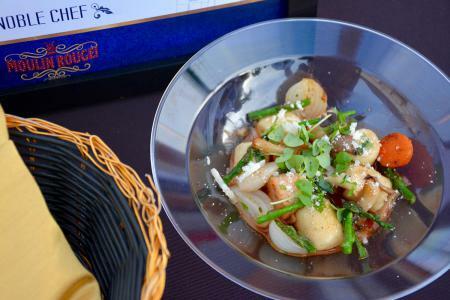 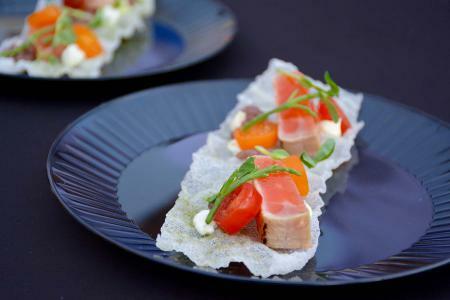 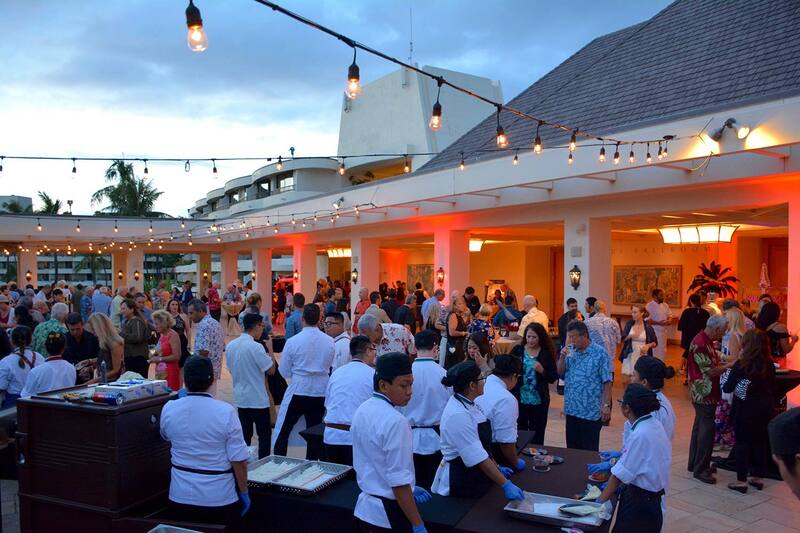 Featured chefs included UH Maui College culinary arts alumni Travis Morrin of Three’s Bar and Grill, Craig Omori of UH Maui College’s Culinary Arts Program and Marc McDowell of Hali‘imaile General Store. 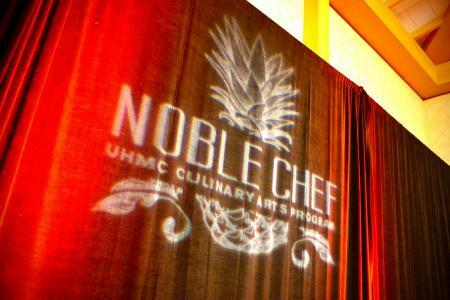 For more on The Noble Chef, visit noblechef.maui.hawaii.edu.